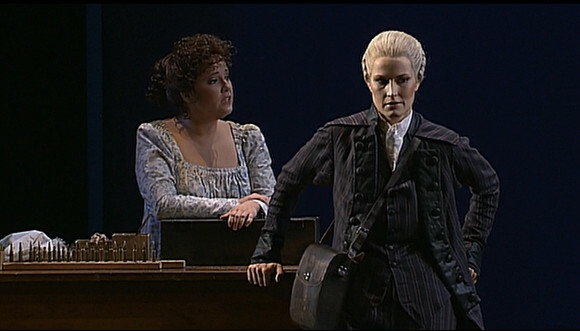 I’ve been involved in a lot of on-line discussions about various productions; live and DVD, of La clemenza di Tito. Oddly perhaps, none of them have ever referenced the 2005 Zürich recording with Jonas Kaufmann in the title role. Today I think I found out why. Basically it’s rather dull, except where it’s unintentionally funny. 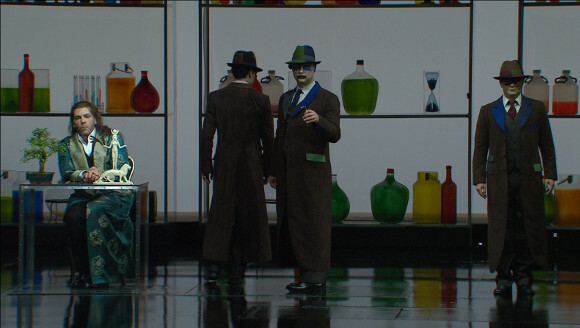 What follows, eventually, is a review of the Blu-ray recording of Busoni’s Doktor Faust recorded at the Opernhaus Zürich in 2008. First I feel the need to digress somewhat about the work itself. 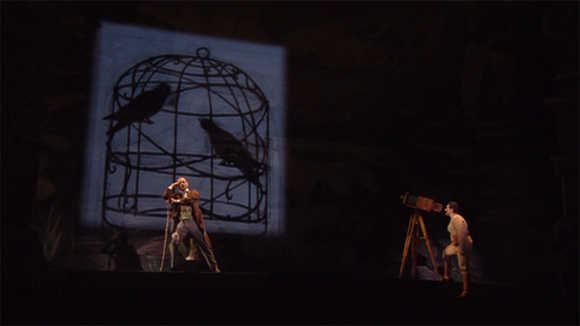 William Kentridge’s La Scala production of Die Zauberflöte is mainly notable for its use of black and white projections. The intention, apparently, is to tell the story as seen by, or even as seen inside, a Victorian camera. In places this works rather well but at times it’s quite hard to figure out what is actually going on. Whether it was that hard to read in the theatre I can’t say. Video recording projections is really hard and i have a lot of sympathy with Patrizia Carmine who video-directed here. The film of a play of a film thing is really difficult to capture remotely faithfully. Wagner’s Tannhäuser is the earliest of the canonical works. In some ways it’s very Wagnerian. 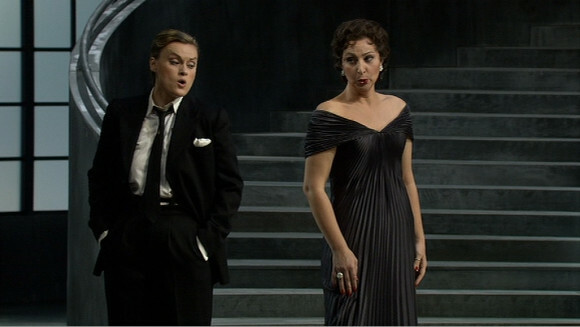 It has screwed up theology with a heavy dose of misogyny and some recognisably Wagnerian music. On the other hand it is structured more like a French grand opera and some of the music definitely has more than a hint of Meyerbeer to it.The basic plot is that of the hero seduced into sin by the pagan love goddess Venus and then redeemed by the love (and death) of the chaste virgin Elisabeth.